“Getting your home cleaned & washed regularly is an ideal approach to get rid of any germs or contaminants exhibiting inside your home.” It is generally the mindset of all hygiene lovers but purifying indoor air requires much more effort than that. Tragically people are either not aware that indoor air can be more contaminated than the air outdoors or they underestimate its significance. We know that inhaling bad quality air does more harm than good for your well-being. Since most of the time, you spend is either in your home or at your workplace. Fortunately, the potential pollutants lurking in your premises can be repressed or evacuated in exceptionally reasonable & simple ways. Some regular baby steps in your routine life to minimize indoor air pollution can make a major difference in your efficiency too. Volatile & semi-volatile compounds discharged from the various household chemicals we use in the form of personal care products, air-fresheners, paints, furnishing, candles, dry-cleaned fabrics, cleaners, electronic equipment cause a noteworthy impact on the indoor atmosphere. These chemicals have been found associated with asthma, throat and eye irritation, hormonal variations from the norm, sluggishness, allergies, and headaches or its manifestations. Use natural repellants of herbal solutions like cloves, lavender, and rosemary. Natural air fresheners like jasmine are the best plant for fragrance in your home. Replace plastic with glass (PBDEs or Polybrominated diphenyl ethers and phthalates released by plastic in air affect behavior, memory, and reproductive system. 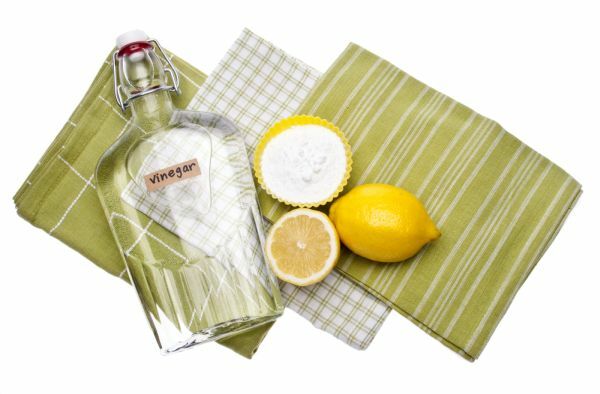 Use home-made solution (vinegar + lemon juice) to keep ants & cockroaches like small insects away from the house. Use mattresses made of organic cotton or wool than with any flame retardant chemicals which are a major source of chemical odours leading to neurological disorders and skin irritations. The possibilities of chronic lung diseases build manifolds if the air quality is not kept up where you spend most of your time. A huge number of individuals seek medical attention due to the presence of most dangerous gases & dust particles in their homes or workplaces. Not all but some artificial air filters can do more harm than good by producing ozone and other chemicals leading to chemical allergies. They additionally decline to worsen the respiratory disorders & debilitate the resistance to fight respiratory infections. 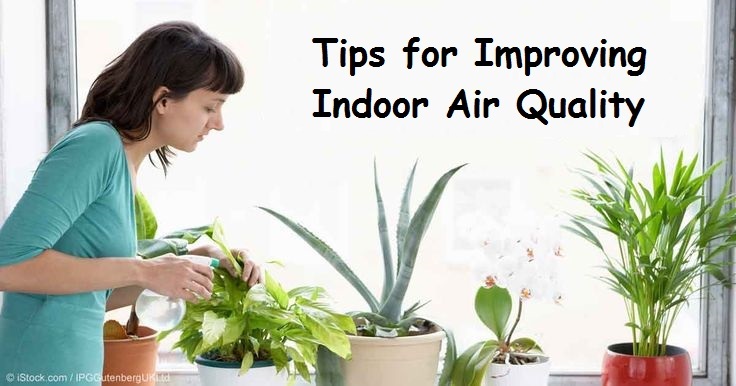 Include indoor plants (English Ivy, Areca Palm, Peace Lily, Spider plant, Money Plant) for air purification in your home or office. In addition to toxic chemicals absorption, they will make your home prettier. Outdoor contaminants drawn inside with heating or cooling system of any office or house, dust particles due to construction, spores & pollen in close-by greenery and high indoor dampness due to poor ventilation can trigger various health perils. In normal routine open all windows, turn on the fans, exhaust fans, attics to ensure proper ventilation. The carbon monoxide released from heaters, biological allergens generated from air condition and vaporizer in the bedroom if hygiene not maintained, combustion by products of gas dryers can prove lethal to the human body. Breathing cleaner air in the long haul will guarantee holistic protective effects to your immunity. 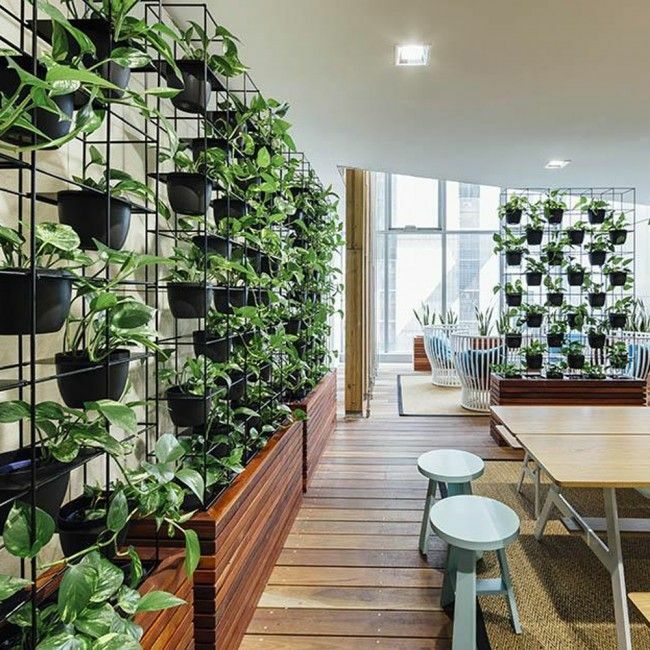 Carrying on with a green lifestyle in your home or office improves the environment around you and reduces the indoor air pollution. 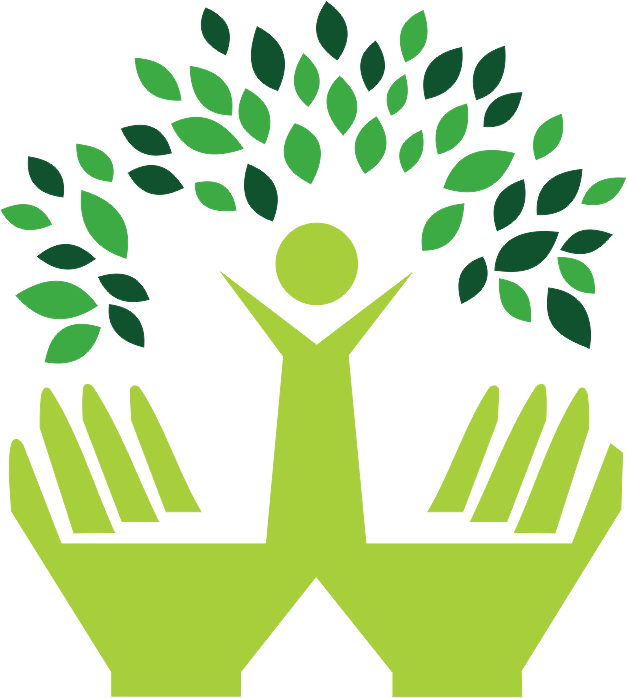 How do you keep your surroundings healthy and free from contamination? It would be ideal if you share your perspectives in remarks.